“PRETENCE AND SELF-DECEPTION”!!!!!! | AMERICAPHILE RESURGENT!!! ← WILL THE RACE TO THE APOCALYPSE START TODAY?!?!?!? ANOTHER CRY FOR LINGUISTIC FREEDOM UNDER THE DUBLIN REGIME!!!! Then there were increased numbers taking higher-level [LEPRECHAUN LANGUAGE], the test having being made easier by upping the points for the oral part of the exam. What received less coverage however, was the “massive increase” in exemptions for sitting the [LEPRECHAUN] test. (Irish Independent, Orla [BWAHAHAAH!!!!!] Bradshaw, Wednesday 8thAugust). And this despite its Official Ireland “compulsory” status. The Indo article said that 7,000 were exempt for sitting [LEPRECHAUN] in the Leaving Certificate this year – up 35% on only five years ago. The same piece neglected to say how many had sat the Leaving as a whole, but Newstalk put it at 55,815. That is more than 12.5% with official exemptions. That is, it did not include those many students who simply did not turn up for the exam on the day. 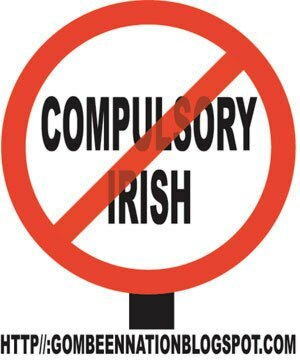 So what it is the overall figure for those not sitting “compulsory” [LEPRECHAUN] this year? The Irish Times “Results 2012” supplement put the number sitting the [LEPRECHAUN] exam at 42,947. So if 55,815 sat the Leaving, that would infer that roughly 23% did not turn up for [LEPRECHAUN] . 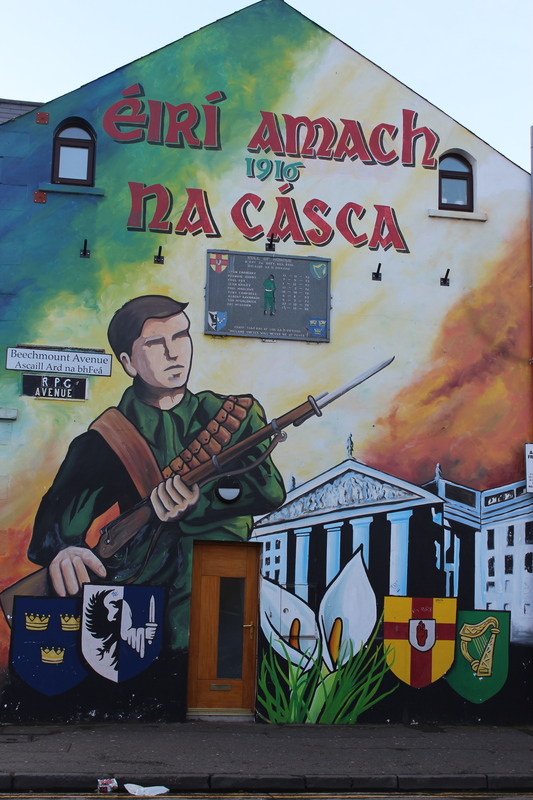 Time for establishment Ireland to end the pretence and the self-deception. End the failed policy of compulsion. HOW CAN ANYONE EVEN CONSIDER A LEPRECHAUN LANGUAGE ACT FOR BRITISH ULSTÈR, WHEN SO MANY IN THE R.O.I. ARE WRITHING UNDER THE SAME TERROR?!?!? GOVERNOR ROMNEY, THE VIOLENT PROPENSITIES OF GURU MAGGOTS WOULD BE A GREAT TOPIC TO BE STUDIED AND ADRESSED BY THE PRESIDENTIAL TASKFORCE ON LEFTWING VIOLENCE!!!!!! Comments Off on “PRETENCE AND SELF-DECEPTION”!!!!! !